Steady state rowing is good for building aerobic base and rhythm. However, it can be easy to get lazy and slump, compromising your posture and inviting overuse injuries. 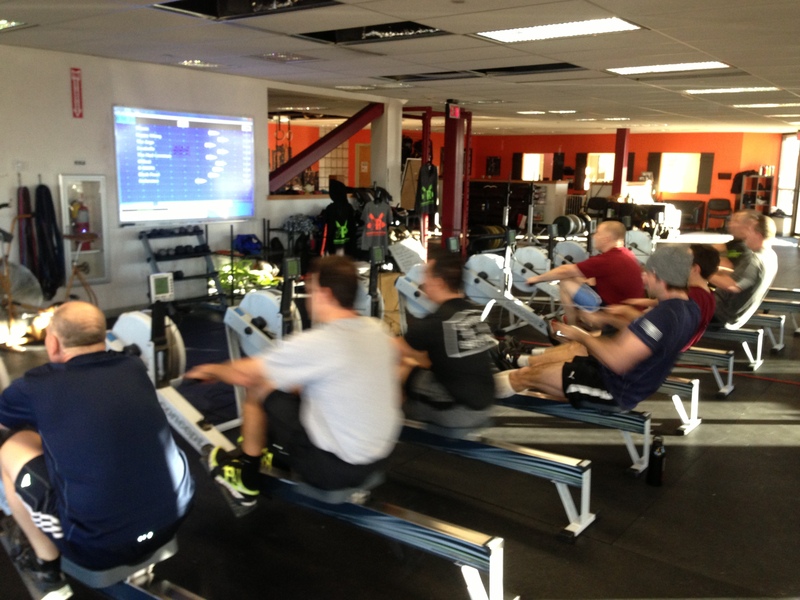 Today’s Rowing WOD is an example of “Spicy Steady State” and allows you to keep your focus throughout the piece. During the four minutes steady try to focus on one technique fix or breathing. Then when you bump up the intensity for a minute, see if you can apply that technique fix to pulling lower splits at full pressure. Post your total meters rowed to comments! This entry was posted in Fitness, Rowing and tagged endurance sports, exercise, functional movements, health, rowing, sports, training by Renegade Rowing. Bookmark the permalink.